Are you emailing like it’s 1999? 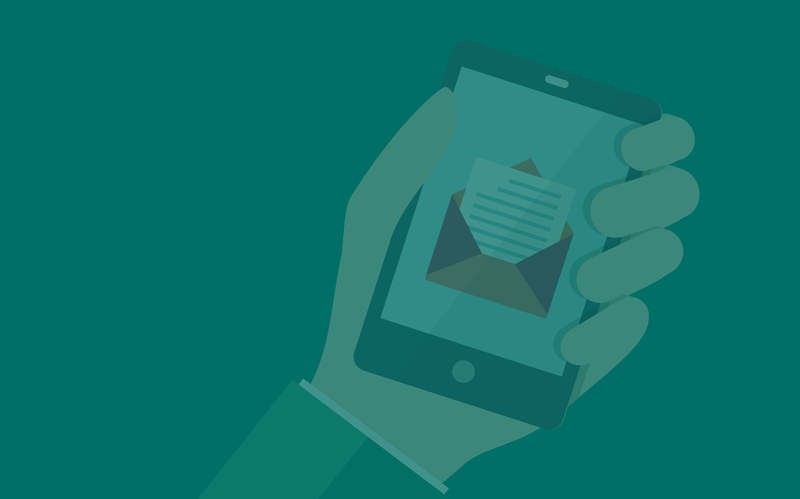 Using email as a standalone channel is old school. In our new Mobile Marketing Trends report, we reveal how to put email at the core of your multi-channel campaigns, driving retention and revenue. In Q1 of 2018, the app economy was responsible for more than $18.4 billion. Email marketing enables brands to tap into this revenue by prompting mobile users to come back to the app. One of the chief benefits? Brands have a chance to monetize their users and app. But email alone isn’t enough. 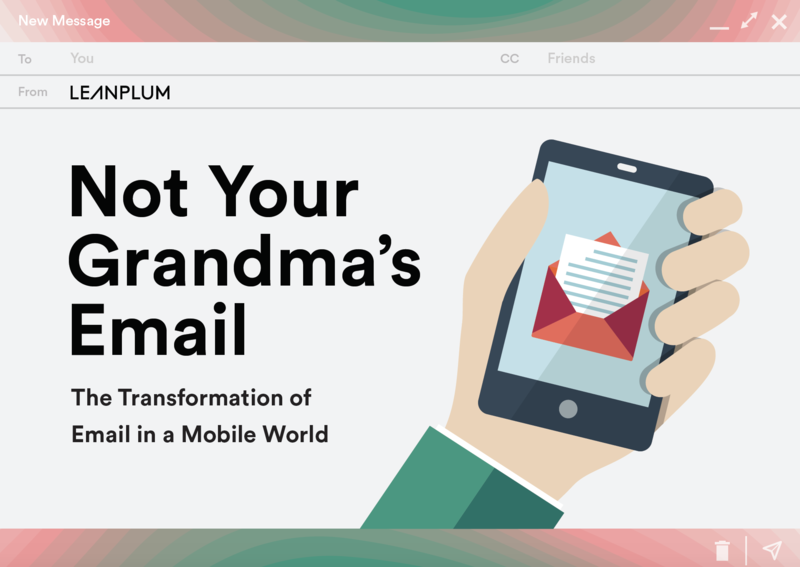 To truly engage customers wherever they are — web, mobile, mobile web — you need a mobile marketing strategy that combines email with other communication channels.